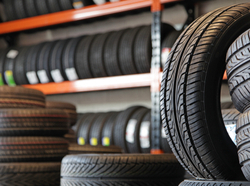 We carry most major brands of tires for your car or truck. 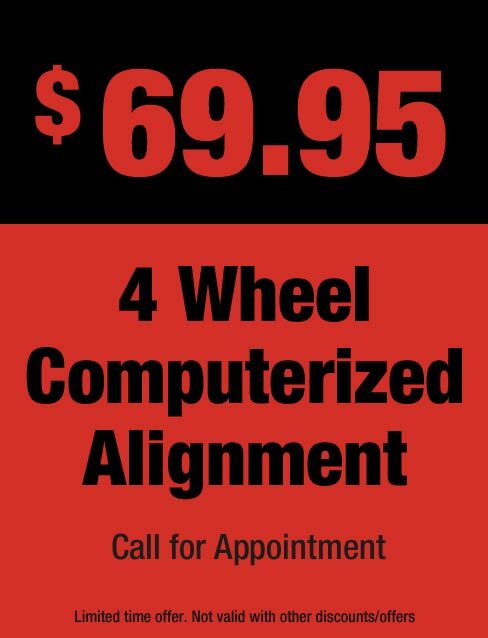 Give us a call we would love the opportunity to provide you a quote for your tire needs. Overloaded– Inflated beyond the manufacturer’s recommended air pressure. Under-inflated– Under-inflated tires have less than the manufacturer recommended air pressure.